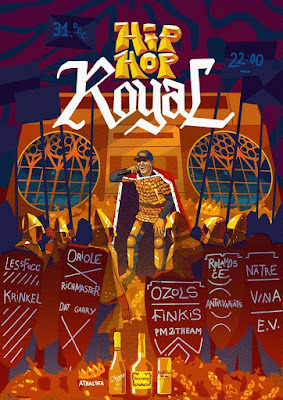 31/12/17 - Royal Hip-Hop - New Year's edition at Noliktava No3. It is time to polish your shoes and find your cufflinks because this New Year in "Noliktava No3" you will dive into gold, lights, champagne and whiskey. 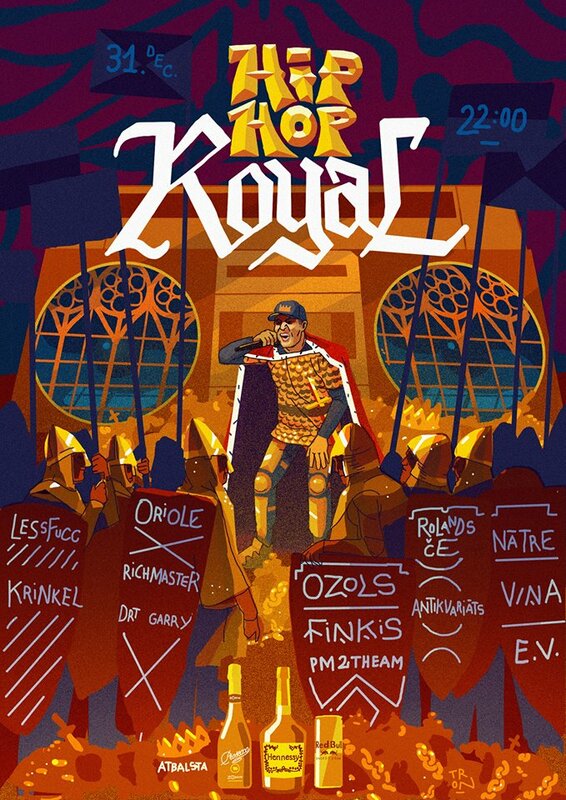 The best local hip-hop artists and DJs will be tickling your ears on 2 stages up until the sunrise. Spend your NY`s night just as you would want to spend your next year - with rap in your heart and best friends by your side. It is going to be massive!